Stuck in a sales slump? Getting traffic to your website can seem like a daunting task, especially during those slow summer months. But all you need is a strategic plan to drive more quality leads to your website. We’ll cover both short-term and long-term strategies for getting more people to your website and turning website leads into new customers. Make next month your best sales month yet. 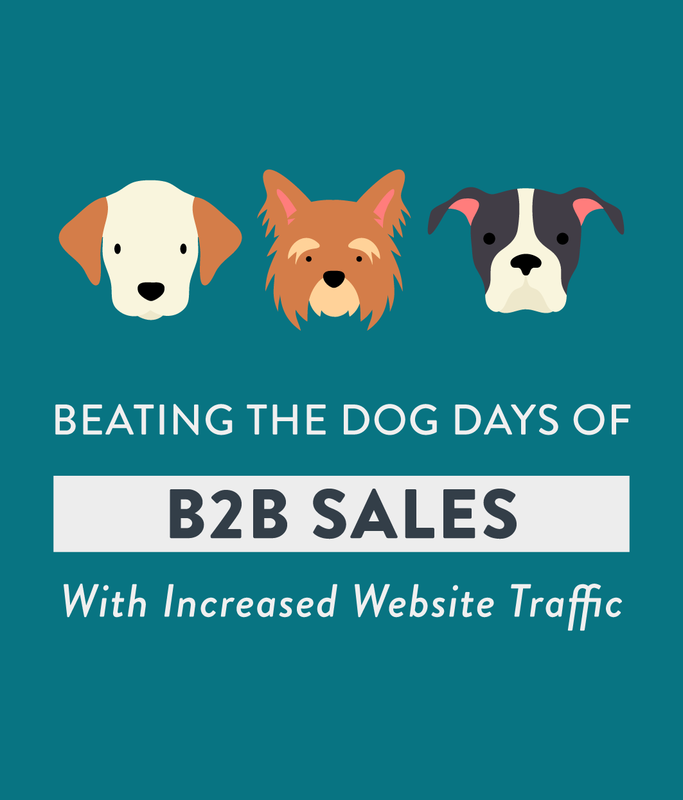 Sign up to watch our webinar today, and you’re sure to turn those dog days into dazzling days in no time!